We will be meeting at station after work to walk up Reigate Hill straight to the Inglis Memorial. We continue along the top path passing Reigate Fort before dropping down again. 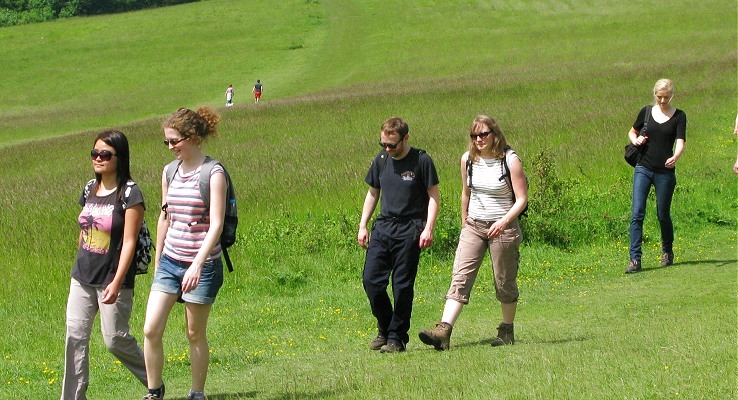 Walking along the bottom path and joining the North Downs Way, we will turn north climbing up Colley Hill. Afterwards we follow the North Downs Way as it takes us back to Inglis Memorial and back down into Reigate town.